The Intel Museum Of Me, is an online service that can generate virtual museum of your digital activity on Facebook. It allows you to create a 3 minutes animation, retracing all your activities since your registration on Facebook. 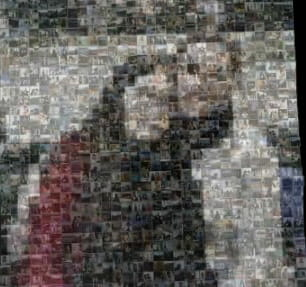 A fun way to remember old memories on the social network! Wait for the program to generate your virtual museum. Published by jak58. Latest update on September 25, 2013 at 06:16 AM by jak58. This document, titled "Intel MuseumOf Me - A virtual museum of your digital activity on Facebook," is available under the Creative Commons license. Any copy, reuse, or modification of the content should be sufficiently credited to CCM (https://ccm.net/).